In Lake Buena Vista, Florida, this hotel is just a 5-minute drive from Walt Disney World Resort. This all-suite hotel provides spacious accommodations furnished with kitchenettes and has a transportation service to Epcot. 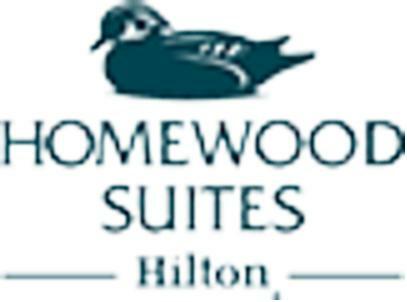 The Homewood Suites Lake Buena Vista provides a daily hot breakfast and a reception on select evenings. Guests can also enjoy free high-speed internet access and a swimming pool. Popular Orlando attractions, including SeaWorld and Universal Studios are only a short drive from the Lake Buena Vista Homewood Suites. With nearby access to Interstate 4, guests can also easily explore the surrounding area.